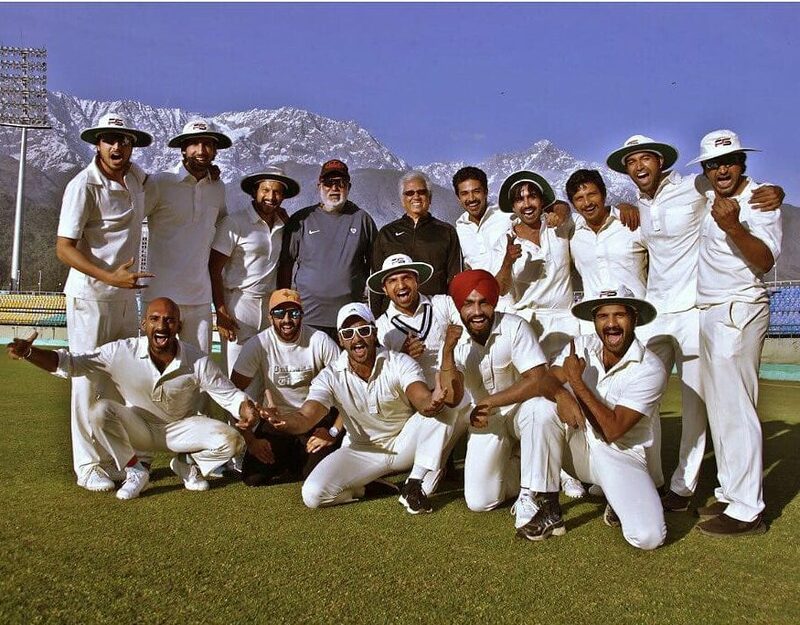 It’s prep time for team ’83, the cast is busy at the nets with bowling and batting sessions in picturesque Dharamsala. 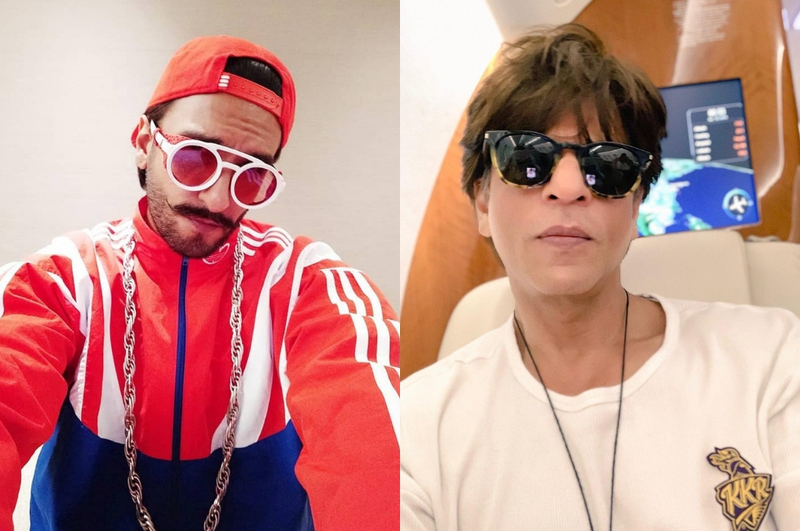 The trigger-happy squad, including filmmaker Kabir Khan, actors Ranveer Singh, Saqib Saleem and Harrdy Sandhu; shared clicks from the practice sessions. They were under the guidance of legends Mohinder “Jimmy” Amarnath and Balwinder Singh Sandhu who are guiding their “reel” avatars. All-rounder Kapil Dev, who captained the Indian XI in the historic world cup win of 1983, is training Ranveer Singh who reprises him on screen. The actor shared a click, captioning it,”Taking tips from the legend himself!” Ranveer Singh was learning the ‘Natraj’ shot from the master. Read: Ranveer Singh’s ‘Gully Boy’ Is His Second Biggest Opener, Will `83 Top His Chart? Their practices and camaraderie were not limited to the field, as the team had great fun even off of it! The entire team was in a bus, and they shared their video of dancing to songs like Tum Toh Thehre Pardesi. Kabir Khans ambitious venture will chart the historic win of the Indian cricket team in the year 1983. ‘ The film is slated to release on 10 April 2020. The film is being shot in real locations, and simultaneously in three languages – Hindi, Tamil, and Telugu.